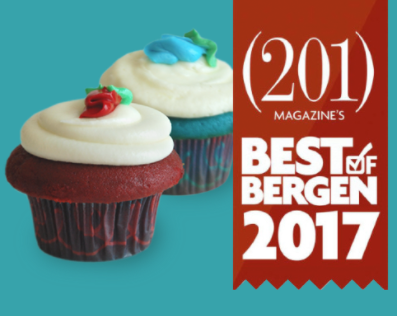 Carousel Cakes has a long history of making fine desserts, selling to more than 700 restaurants in the tri-state area. Local restaurants and gourmet grocers include Aldo & Gianni Ristorante in Montvale, Valentino's of Park Ridge, the Clinton Inn Hotel in Tenafly. Manhattan customers include Zabar's, the private Friars Club, EJ's Luncheonette and the American Museum of Natural History. Ridgewood and Englewood are wonderful New Jersey towns, and we are so happy to be a part of these communities. 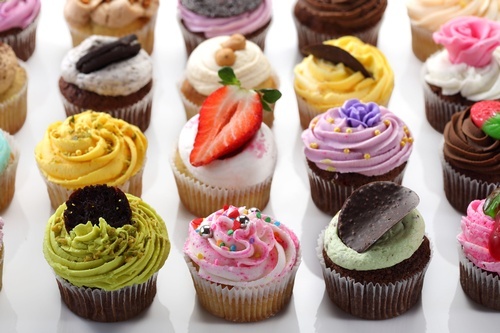 We offer a full range of cupcakes for kids of all ages... traditional frosted cupcakes and those piled high with crumbled cookies or candy. 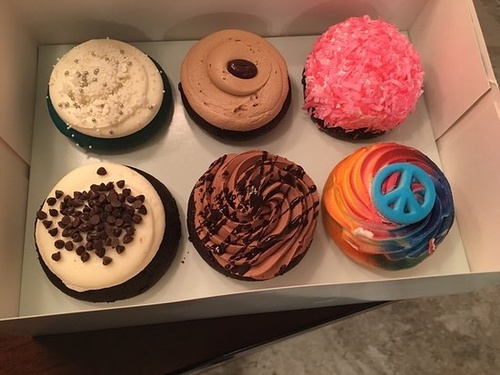 We have cupcake versions of Carousel Cakes's different lines of white, mousse and chocolate cakes, as well as the Red Velvet and Blue Velvet which are both Oprah favorites! 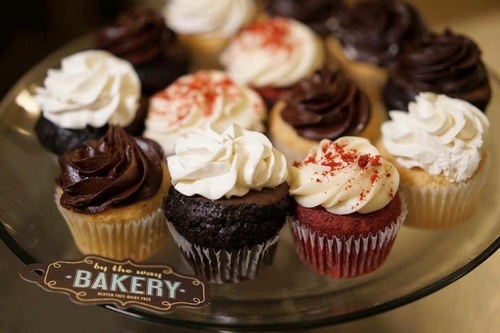 Our family warmly welcomes you to our New Jersey cupcake shops. Our goal is to bring a big smile to everyone who comes to visit us, and keep you coming for many yummy years to come.